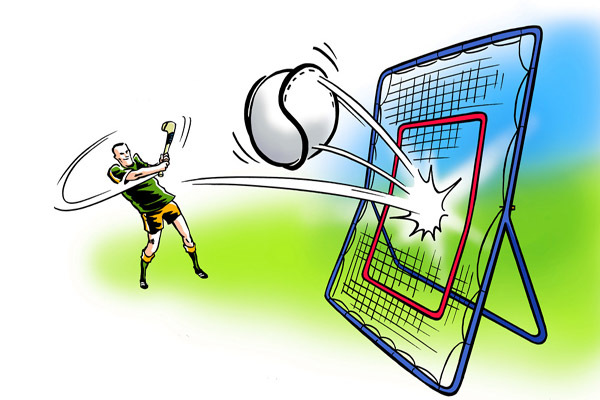 The Hurley Master is a purpose designed frame with net and target area for training and practicing your hurling skills. Suitable for all skill levels- totally adjustable. Quick and easy to assemble – 5′ 9″ x 5′ 0″. Not suitable for use with footballs.